Product is 100 %natural. 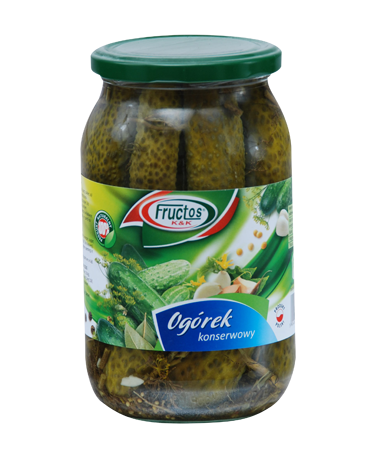 Produced on the basis only of high quality raw material derived from a Polish farmer. Without the addition of preservatives and dyes. Aromatic taste. Product is 100% natural. No added preservatives. 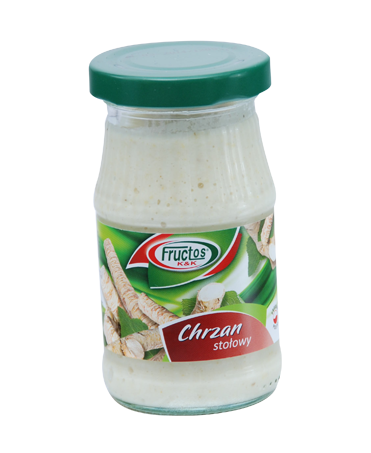 Produced on the basis only of high quality raw material derived from the Polish farmer with spices. The product was named a TOP PRODUCT Appreciate POLISH contest. Product is 100% natural. No added preservatives. 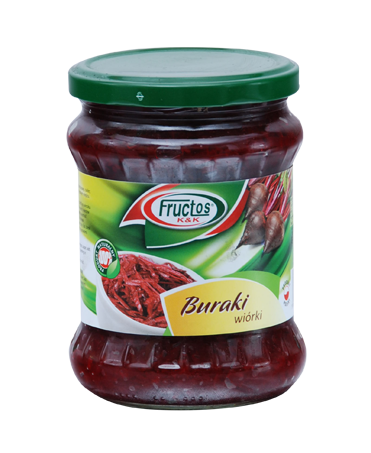 Produced on the basis only of high quality raw material derived from a Polish farmer, with spices that provide a sweet - sour taste of the product. 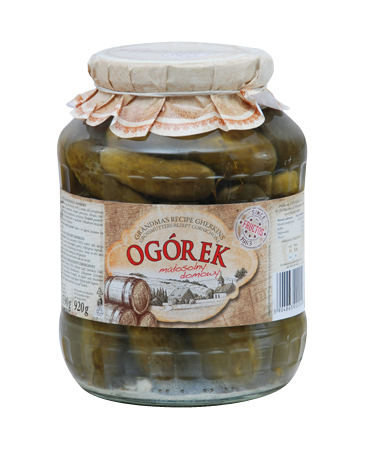 Perfect for salads, meat dishes and vegetarian.